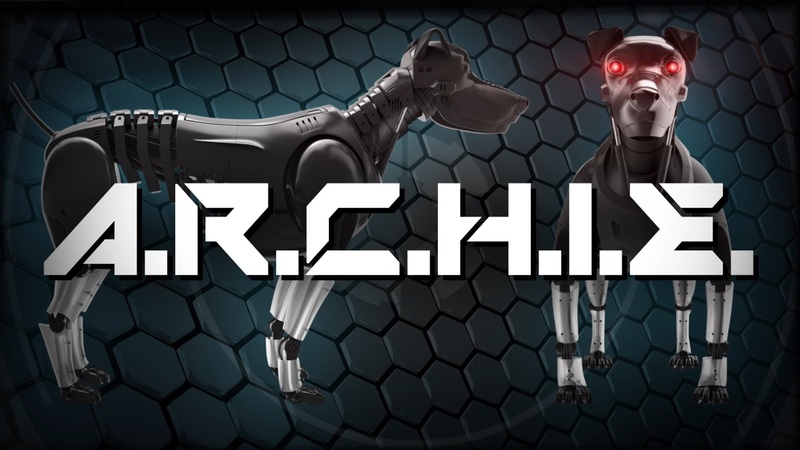 The upcoming kiddie and teen-friendly movie “Archie” gives us a glimpse on the future of man’s best friend as it introduces an artificial robotronic canine hyper-intelligence experiment (Archie). 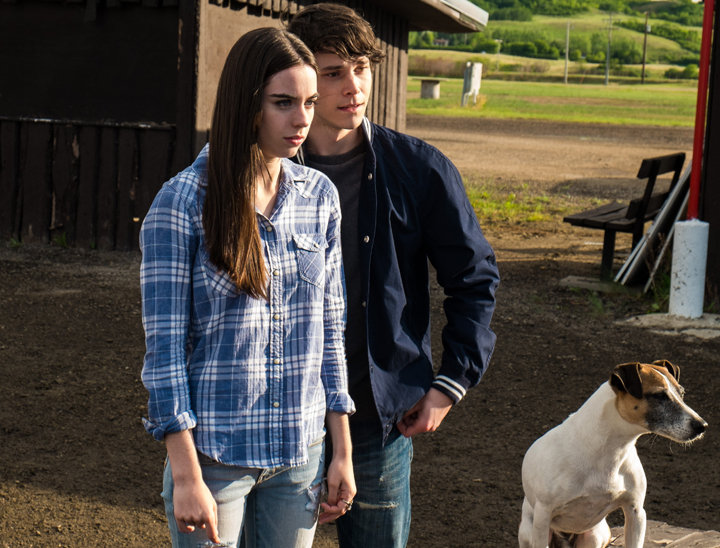 Set in the present day, “Archie” is a story of two misfits who became best friends. “Archie” (voiced by Michael J. Fox) was born in the lab of a genius leading roboticist named Brooke Benton (Katharine Isabelle) who decided to keep Archie after her lab had been closed down by the military. At the same time, fifteen year-old Isabel Sullivan (Sarah Desjardins) has just moved to town to live with her uncle Paul, the town’s mayor and owner of the town’s best burger-joint. Feeling very alone and friendless, Isabel struggles to find friends. Determined to keep her work’s identity and capabilities a secret, as destiny would have it, Archie soon finds itself under the care of Isabel. But as things start to get tricky for the two, Uncle Paul is up for re-election and finds himself running against the evil Veronica Myles for mayor and Mogulburger - a national fast food franchise that has been trying to buy Paul out for years. What’s worse, an evil man named Hugh Jablonski shows up in town claiming to be Archie’s rightful owner. “Archie” will open in cinemas on June 7 from CrystalSky Multimedia.